My husband declared these Air-Fried Hot Wings were a “10 out of 10!” when he came home from the gym and found them in the fridge. It was all I could do to save him some, I think I could have devoured the whole plate. I can’t wait to make more for the Super Bowl on Sunday. And to think they were made without a drop of oil! Continuing my pursuit of making healthier versions of some of my favorite dishes, I was intrigued by the ActiFry, which bills itself as the “healthy alternative to traditional deep fryers.” Hot air pulses into the ActiFry while a stirring paddle continually moves the food around for even cooking. It’s not “frying” as we traditionally know it, but the end result is food that gets evenly crisped with a scant amount of oil. 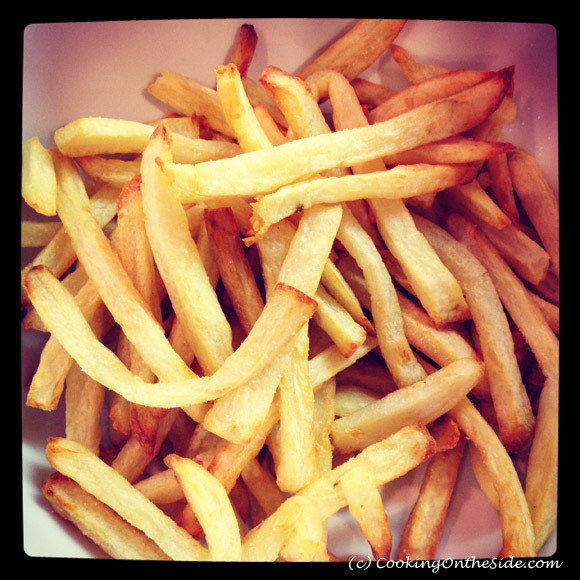 It takes just one tablespoon of oil to make crispy french fries…that had me intrigued! Naturally, the very first thing I tried in the ActiFry was french fries (in fact, I may or may not have made the fries within the first hour that the machine arrived at my house). As a french fry connoisseur, I was very pleased with how they came out. The fries were surprisingly crispy, despite the fact that they were cooked in such a small amount of oil. Were they as crispy as traditional fries? Well, no. I’d say they were more comparable to baked french fries, but more tender and with the added benefit of the continuously stirring paddle to keep them from sticking to the pan. These fries were a big hit in our house! 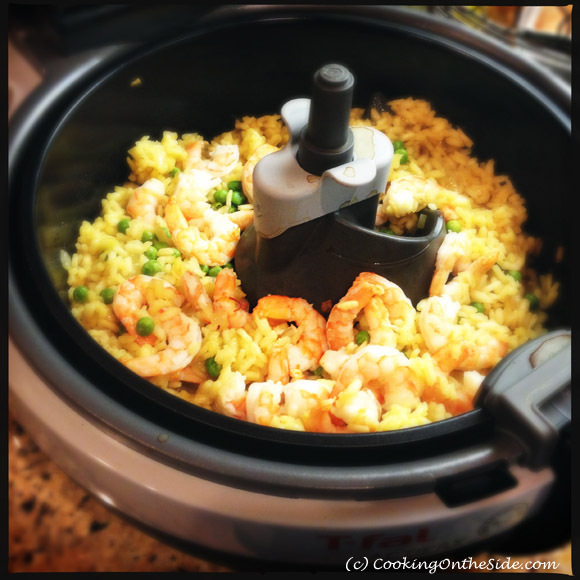 Yup, I made Saffron Risotto with Shrimp and Peas in the ActiFry too. At $250, this would be a pretty expensive french fry machine if that’s all it could do. But no…it has quite a range of capabilities and I set out to explore them. I adapted one of the risotto recipes I found in the recipe booklet to use the frozen cooked shrimp and peas I had on hand. If you’ve ever made traditional risotto you know there’s a bit of stirring involved. The ActiFry’s stirring paddle takes care of that work for you. However, I will say this recipe did begin to push the limits of the machine. The rice seemed to prefer to travel in a group around the ActiFry, rather than remain evenly distributed. As a result, the risotto didn’t come out quite as creamy as I’d prefer. But it was still a tasty one-pot dish that required little active attention. 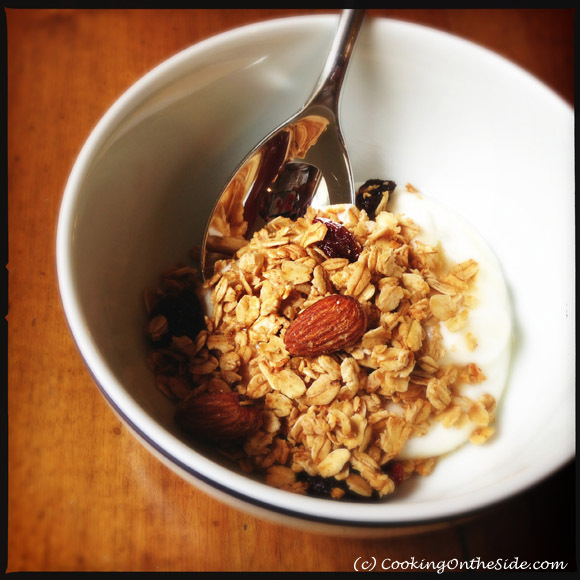 This crunchy Cherry Almond Granola was another surprise hit. 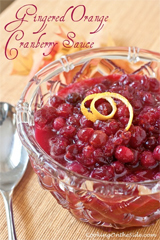 Start to finish, it took less than 15 minutes to make, even while wrangling my kids who were eager to help. They enjoyed measuring and stirring the handful of ingredients – then we poured it all into the ActiFry and let the machine go. Just like with the fries, I appreciated that the stirring paddle kept the granola moving so not one bit of it stuck to the pan (as can easily happen when you bake it in the oven). 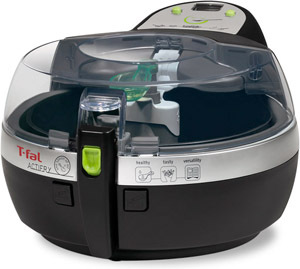 The T-fal company would like to send one lucky Cooking On the Side reader an ActiFry of their own. (By the way, you can also find the ActiFry for sale on Amazon). Leave a comment on this post telling us your favorite football-watching treat. The giveaway will close on Monday, February 4 at noon PST. [THE GIVEAWAY IS NOW CLOSED] I will use random.org to select one winner and announce the winner in this post. I will contact the winner via e-mail – if I don’t receive a response within 5 days I will draw another name. My apologies to international readers, the prize can only be shipped to U.S. addresses. **UPDATE 2/4/2013: Congratulations to our winner, #57 Carole! ActiFry method adapted from the Chicken Wings recipe in the ActiFry recipe booklet. Baked method adapted from Bon Appetit. Place the chicken wings in the Actifry and season them with salt and pepper. Cook for 25-30 minutes. Add 1 Actifry Spoon of Buffalo sauce (or more if needed) when there are 3 minutes left. Heat the oven to 400°F. Set a wire rack inside a large rimmed baking sheet. 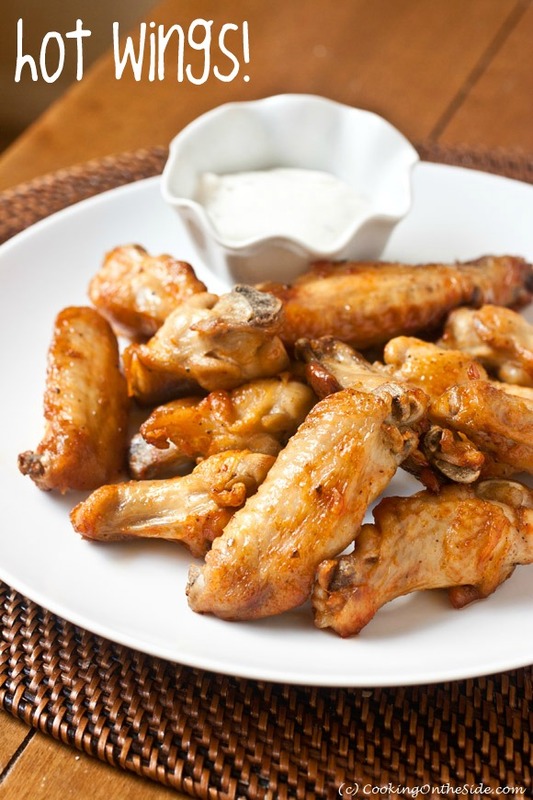 Toss the wings and the vegetable oil together in a large bowl; season with salt and pepper. Spread the wing out in a single layer on the prepared rack. 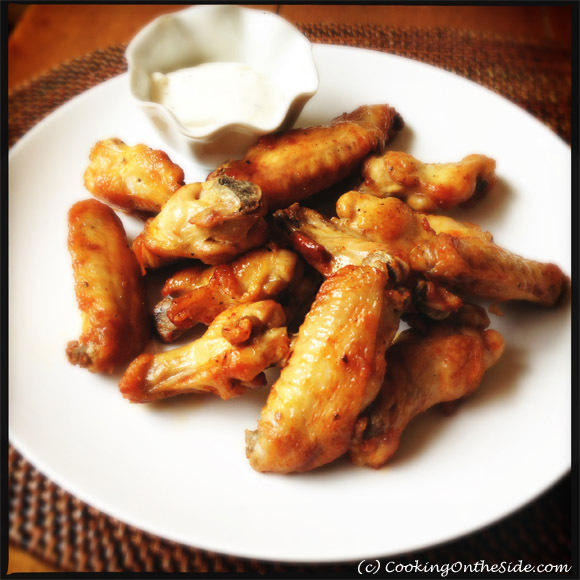 Bake wings until cooked through and skin is crispy, 45-50 minutes. Toss the wings in Buffalo sauce. This post and giveaway have been sponsored by T-fal. I received an ActiFry for review and I have been compensated for my time. My opinions are, as always, my own. My favorite football treat is some Buggalo Chicken Dip with some crackers or tortilla chips. Yumm! I subscribed using my email. I am making some delicious New Orleans BBQ sauce wings and a Stromboli. I love homemade chips and guacamole for football snacks! I like seven layer dip. My favorite football treat is homemade Crispix mix. I’ve always felt that chili was a perfect super bowl meal. I have subscribed using my email. 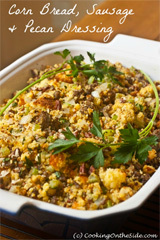 I have Liked Cooking On The Side on Facebook! 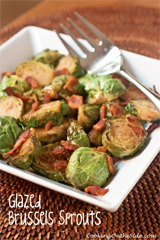 Okay, I seriously need to pull out my Actifry and make these! They look amazing, Kathy!